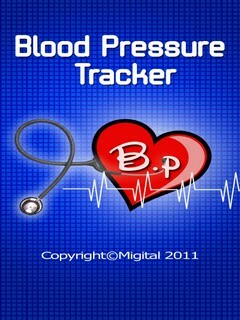 Enter your daily / periodic blood pressure readings in the Application. You and your doctor can analyze your blood pressure history accurately. View the graphical presentation and monitor the progress of your health. Symptoms and Useful tips to help you keep your blood pressure in control. Text Free For Apk And..